Have you peeked into your kitchen trash can today? I’m serious. Take a peek. You might be surprised to discover that most of it is wasted food. Do you know what that means? (Other than “Time to take out the trash?”) It means wasted money. I heard a statistic recently: On average, Americans waste 40% of the food they buy. That’s hard to swallow (pun intended)! Almost half of the food you buy is ending up in your kitchen trash can! So if you usually spend $500 each month on groceries, that’s $200 every month that you’re throwing away! I bet you could find some pretty fun ways to spend an extra $200 each month, right? But let’s just say that stat is inaccurate. Let’s pretend that, on average, Americans only waste 25% of the food they buy. So, on your usual $500/month grocery budget, you’re “only” wasting $125. Is that more comfortable? Not for me. An extra $125 each month could give me and the hubby a pretty decent date night out! 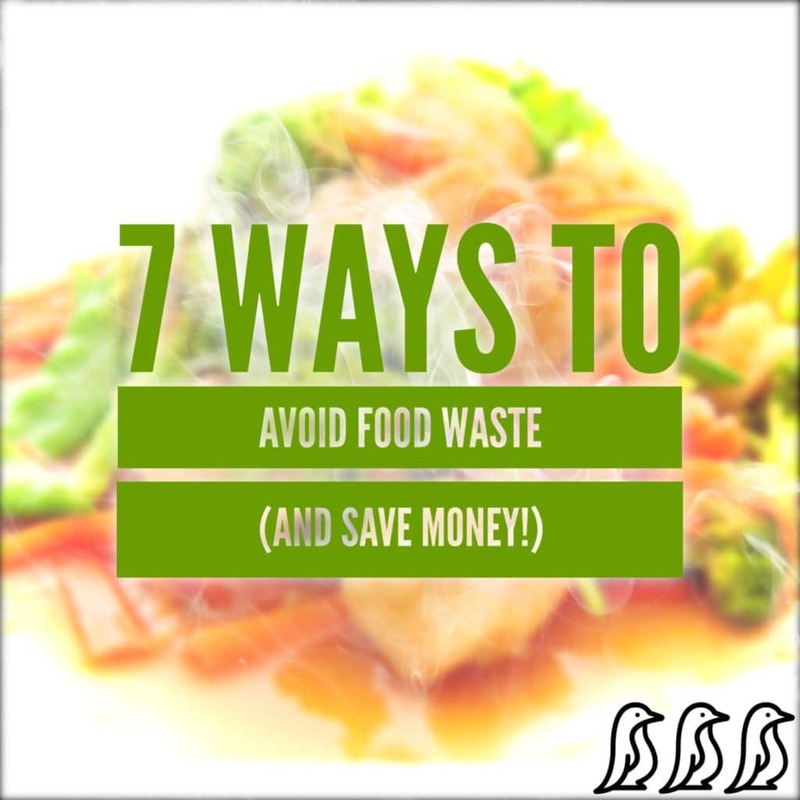 Here are some practical ways you can avoid wasting food. You may already be doing some of them! If not, and it overwhelms you to think of starting all of them at once, choose just one or two ways to implement first, and then gradually take on more. You’re already on your way to saving more money and wasting less! 1. Do some prep work. 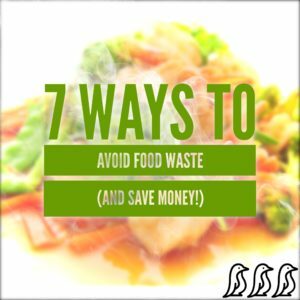 One of the easiest ways to avoid waste (and save money) before you even hit the grocery store is to go prepared. Make a list and stick to it. Sounds simple, right? But most people neglect to take a few minutes to write a plan for their shopping. The end result? You know it—impulse buying! Basically, adding anything to your cart you didn’t have on your list. This is so easy to do, and will lead to buying more than what you’ll consume before your next trip. Additionally, going shopping unprepared may cause you to buy items you already have at home. Take a quick inventory of pantry staples before shopping (and see #6!). 2. Buy with a purpose. In addition to preparing your list before shopping so you know what to buy, you should also know why you’re buying it. I’ve said these phrases a lot, emphasizing how I’ve saved money and “beat the system.” However, I usually haven’t thought about how I will use the item that caught my eye and became impossible to leave on the shelf. 1. An ingredient to a meal you’ve planned (for the week or month). 2. A pantry or household staple (that you’ll consume within the month). If you pick up an item to add to your cart that isn’t one of those two categories, put it back on the shelf! 3. Pay attention to perishables. Research the best way to store fresh produce, dairy, meat and herbs to extend shelf life. Some vegetables do best when stored separately from other vegetables (such as potatoes and onions). Learn where to keep eggs in the refrigerator (in the back vs. on the door). When you plan meals, prioritize eating perishable foods in the order which they will go bad, and consider freezing any unused ingredients. For example, if a recipe calls for half a bell pepper, slice or dice the remaining half and freeze for another use. 4. Plan to eat leftovers. When you think about which meals you’ll make for the week (or month), intentionally schedule a few nights to eat leftovers for dinner. This could literally be reheating a previous dinner as-is, or re-purposing extra ingredients into a different form (such as turning leftover cooked rotisserie chicken into a topping for salads, wraps, or pizza). Planning to eat leftovers will also simplify your cooking! For example, you might try cooking only four dinners each week, schedule one or two nights to reheat leftover food (or make breakfast for dinner), and once a week dine out or have a date night. 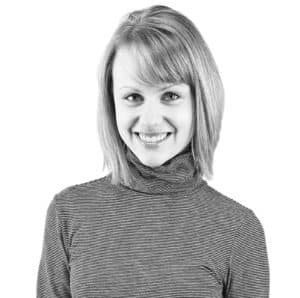 Consider taking notes on the food you throw away every day for a full week, and evaluate your findings for any trends. Does the same child throw away a large portion of food from their plate? Try serving them less. Are you tossing vegetable scraps that could be re-purposed? Carrot tops and peels, celery stalks, and onion ends are great for saving in a freezer bag to have on hand for healthy homemade broth. Fresh produce ripening too fast to eat? Flash freeze individually or blend into a smoothie. Try blending a combination of fruits and veggies into a puree for babies or kids (or adults!) and freeze in reusable pouches to thaw for a refreshing snack later. 6. Take a pantry challenge. Knowing what kinds of food (and how much of it) you already have at home will remind you what is not necessary to purchase when you go to the store. Try taking a pantry challenge (or freezer challenge) to eat as much of the food you currently have at home before purchasing new ingredients. A challenge like this can be a fun and creative activity for the whole family, and it’s sure to make you appreciate the availability of food at your disposal! Possibly the best way to combat wasting food is to know yourself and understand where you’ll struggle. Do you buy lots of fresh produce with good intentions, only to let it turn to mush in the fridge? Do you ignore leftover food all week and then toss it into the trash? Think about how to adjust your habits, but realize that change doesn’t happen overnight. However, knowing where you are likely to fall short can help you set up a plan to succeed. Food waste is a common problem in many of our kitchens and homes today. However, it doesn’t need to be! A little bit of awareness, planning, and intentionality can go a long way in preventing valuable food (and money) from going down the drain.